Chihuahuas have a certain reputation for aggression that you need to consider before you decide to take one into your home. In addition to this trait, however, they are fiercely loyal and affectionate to their families. Behaviour traits are often genetic and are passed down bloodlines. If possible spend some time with the doggy parents of your potential new puppy. Their attitudes often reveal a lot about what traits to expect in your Chi. 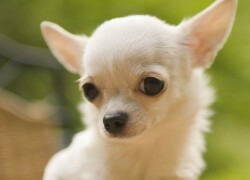 Whether your new puppy is a short or long haired Chihuahua, aggression can be a problem. Chis are really a big dog wrapped into a small dog body. Some of their aggression comes from a fear response. Their small size makes them vulnerable but instead of retreating, they choose to go on the attack. Fear aggression can occur is any breed of dog, but many Chihuahuas have outgoing, spirited natures which makes aggression more of a problem. They are not the type of dog to turn the other cheek when they feel slighted. Chis usually get along with other family pets once they have gotten to know each other, but will react strongly to strange animals. They will often bark incessantly and try to attack other animals. It is important to put a stop to this behaviour immediately as it just escalates with time. Occasionally Chihuahuas respond to humans in the same manner and can become very territorial about their owners. 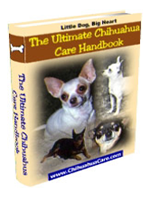 Of all dog breeds, Chihuahuas are among the most bonded with their owners. Some of this is because they are so small they are often taken everywhere the owner goes. This constant companionship will make your Chi incredibly loving and loyal. They make perfect lap dogs and like nothing better than to snuggle on the couch with you. Be careful when introducing new pets or people into their little world. If they feel that the new intruder is competition for your attention there could be problems. Many women have had their loyal little Chi attack their new boyfriends in an act of protection. Introductions need to be slow and steady and your Chihuahua needs to feel that their position in your life is secure. Some people shower their pet with Chihuahua gifts in an effort to show their love and reassure the dog. Dogs respond best to time and attention, not fancy presents, so make sure to spend the same amount of time with your Chi that you always have. If your Chi is being overly aggressive or is taking loyalty a step too far, make sure you seek professional help. Finding an expert who specialises in small dogs is important. Getting Chihuahua training tips from someone used to handling German Shepherds would be unwise. 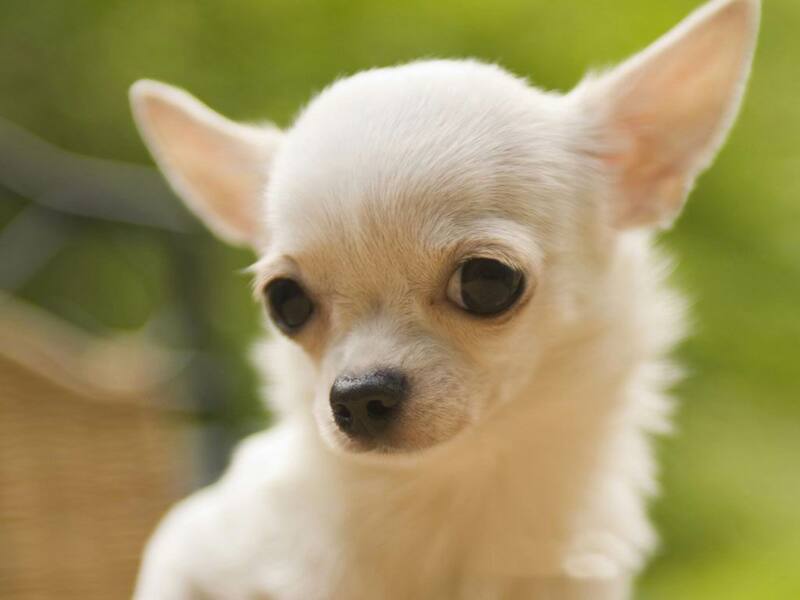 Chihuahuas are among the tiniest dogs in the world, and it is easy for them to get hurt if the training methods are too harsh. Positive reinforcement and subtle correction works well with Chis. 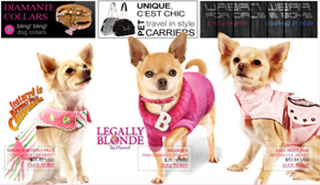 Even though they are small, Chihuahuas are still canines and have a pack mentality. In order for your Chi to be obedient they must see you as their pack leader. If you back down during a confrontation with your puppy, it will see itself as the leader. You need to make sure that the dog follows your commands, not the other way around. When you take a new puppy into your home, it is important to remember that you take the good with the bad. Many Chihuahuas are tiny, feisty bundles of energy. Others can be shy and quiet. Whatever personality traits your puppy is blessed with, they are all prone to the same dog behaviour issues. Love and attention, professional help, and a calm patient demeanour are all elements that can help address potential behaviour problems.